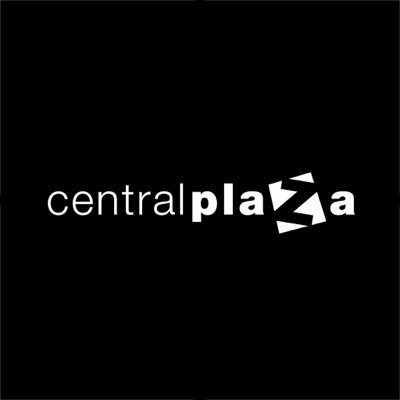 CentralPlaza, a Other company, with a BAI (Brand Ambassadorship Index) score of 62, was calculated by analyzing their social profiles and reviews on websites like Glassdoor and Indeed, which resulted in a BAI (Brand Ambassadorship Index) of 62. We calculated social media reach based on your global social audience of 222K followers, that posting a message on all your social channels and assuming that you have a interaction rate of 5%, you will have the following reach. Based on 13806 reviews the average employee is rating your company 71 out of 100. Based on 10549 reviews your product is rating 72 out of 100.